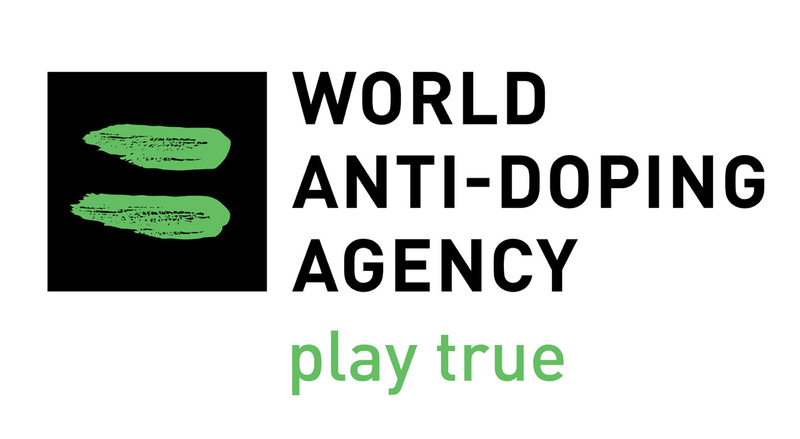 After the announcement that the World Anti-Doping Agency (WADA) Executive Committee, which WADA refers to in short at the ExCo, voted 9-2 in favor of reinstating the Russian Anti-Doping Agency (RUSADA) on Thursday, it released a statement describing what it considers a conditional reinstatement. As mentioned in an previous FasterSkier article, Russia has not fulfilled two outstanding provisions laid out in WADA’s “roadmap” for reinstatement. The Russians must release the former Moscow lab’s Laboratory Information Management System (LIMS) and related “underlying” data by Dec. 31, 2018. LIMS is a WADA-standardized method of cataloging and storing tests and corresponding analytical results. The data will serve as a means to pinpoint which athletes were in violation of the WADA code and need to be adjudicated. According to a previous statement, WADA believes it is already in possession of the Moscow Lab’s LIMS data. Last November, WADA reported that it had received LIMS data from a whistleblower including all the testing data from January 2012 through August 2015. Once the data is turned over and reviewed, WADA has the right to reanalyze any samples no later than June 30, 2019. The agreement also states RUSADA must be successfully audited within the next four months. 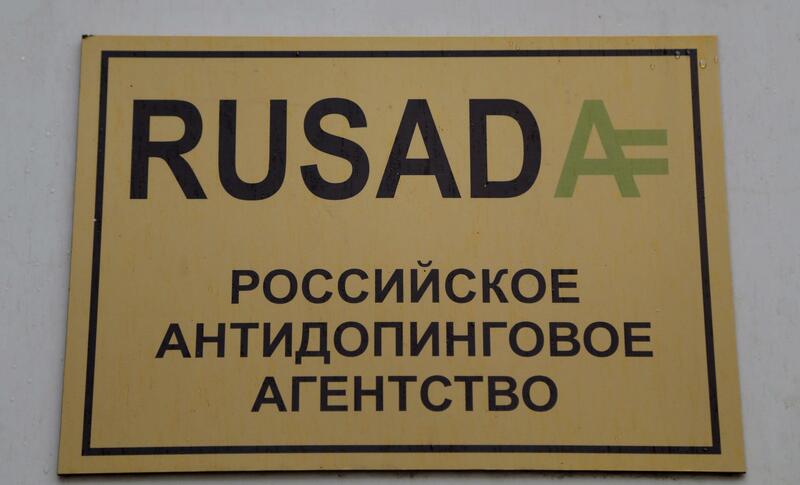 If the outlined conditions are not met, WADA asserts its Compliance Review Committee (CRC) will convene and advise the WADA ExCo on any potential RUSADA non-compliance.